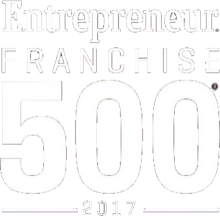 The year 2017 was a promising year for the franchising industry. With its ups and downs, the franchise industry ended up accounting for approximately $426 billion in 2017. That was a 2.1% increase in comparison to 2016, which accounted for $405 billion. 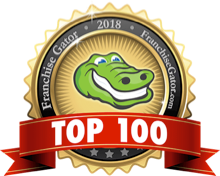 However, the franchise industry also saw major market trend changes that made franchisees readjust their approach to business to stay ahead of the game. Let’s take a look at franchising in 2017. Overall, the franchise industry saw an increase in output across all sectors. In total, the franchise industry saw a business output of $711.4 billion. They also saw an increase in employment, with an average increase of 2.5% across all franchise sectors, including automotive, personal services, full-service restaurants, quick service restaurants, and retail services. However, the total growth for establishment slowed down about 1.6% in comparison to 2016. In 2017, the franchise industry saw an establishment growth of 1.4% or 745,078 establishments. This is with the personal service sector leading the pack with 2.5%. 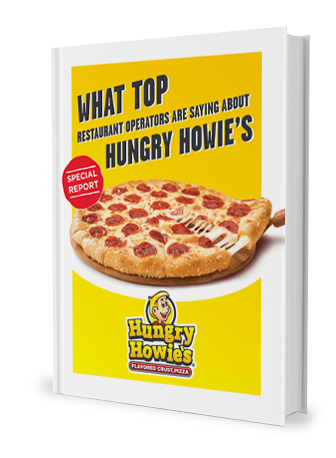 Food franchises are divided into full-service restaurants, the ever-growing quick service restaurants (QSRs), and retail food. Believe it or not, the food sector accounts for about 37%of the total franchise industry in the US. Out of the three, it was quick service restaurants who stayed ahead of the game with a sales growth of 6.7% in 2017, followed by retail food franchise sales with 4.1%, and full-service franchises with 1.9%. Of course, food franchise that invested in technology such as new POS systems, functional websites, easy to use online ordering systems, and mobile apps were the ones that connected the most with consumers. The franchise industry is an ever-evolving market that molds itself per consumer needs and wants. 2017 was a highly successful year for the franchise industry, and with expected consumer expending growth in 2018 it looks like this year will be an even better year for franchising.